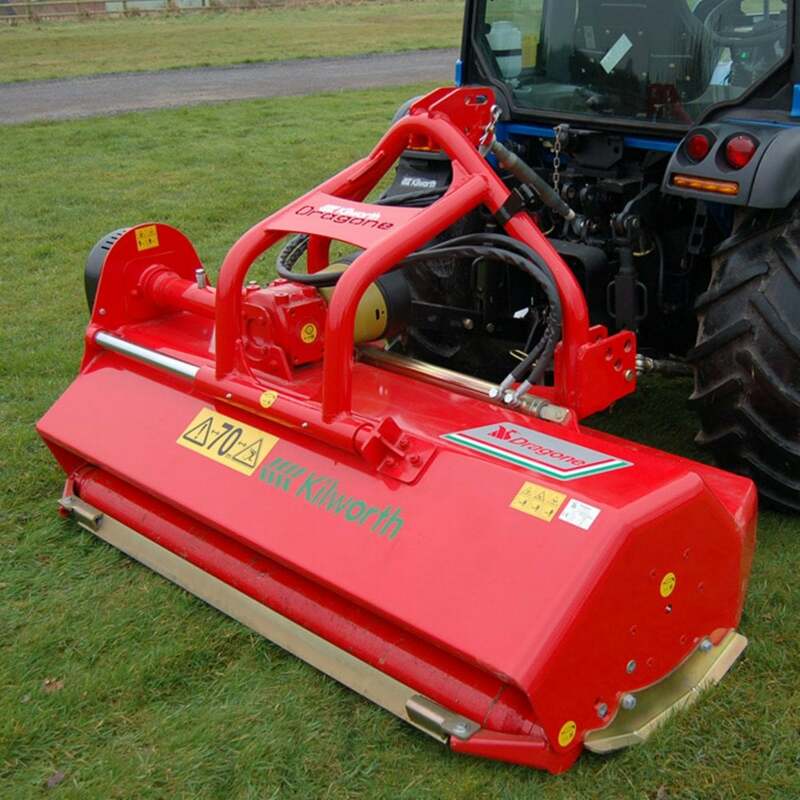 The Dragone V Series Flail Mowers are designed for cutting grass and heavy scrub land by demanding professional users such as local authorities and contractors. The large diameter of the rotors, the heavy duty build of the frame and the transmission give top results in the worst of operating conditions. Available in 1.4m, 1.6m, 1.75m, 2.0m, 2.2m and 2.4m working widths.